Not all sites in the Columbia Gorge require passes. Below are the three types of passes and where they are required. *Convenient on-site kiosks are located at these trailheads. Skamania General Store: On Hwy 14 (north side) just west of Beacon Rock. North Bonneville Food Market: Turn south on Cascade; store is in the gas station. Main Street Convenience Store: On Hwy 14 (north side) near west end of town. Bridgemart: On Hwy 14 (south side) just east of the Hood River bridge. 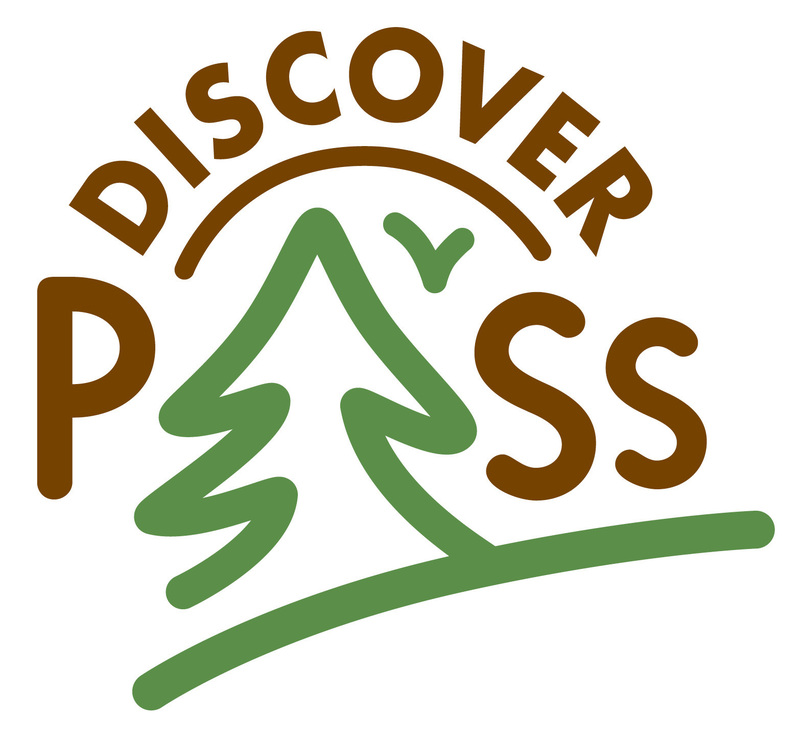 The NW Forest Pass is issued by the US Forest Service as a day pass ($5) or annual pass ($30). It’s good in both Oregon and Washington and not required at all USFS trailheads. Note: At age 62 and older, an America the Beautiful Senior Pass can be used instead. This $80 lifetime pass (or $20 for an annual pass) is honored nationwide at all Forest Service, National Park Service, Bureau of Land Management, Bureau of Reclamation, and US Fish & Wildlife Service sites charging entrance or standard amenity fees. Call Outdoor Recreation Information Center at 1-800-270-7504. There are 21 Oregon State Parks in the Gorge and a few of them require a pass. A day pass for $5 or an annual pass for $30 can be purchased at Rooster Rock State Park, online: http://oregonstateparks.org/index.cfm?do=visit.dsp_dayuse, or by calling 800-551-6949.